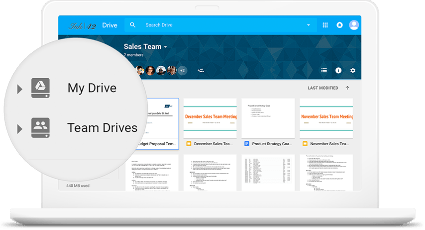 Easily draft documents, prepare presentations, and spin-up spreadsheets on the go with G Suite cloud products. Secure your files in the cloud using Drive and enjoy unlimited storage space when you manage 5 or more accounts! Easily create a custom email and keep it secure with Gmail. Fully-integrated calendars perfect for the whole team. 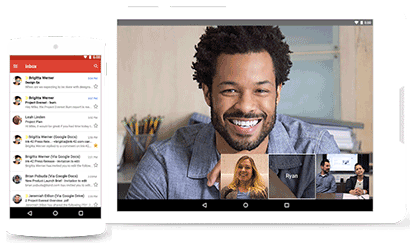 Talk with your co-workers in realtime with Hangouts chat. 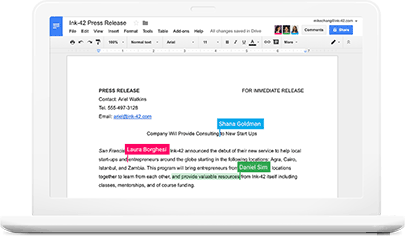 Prepare documents and collaborate in real-time online. Create custom spreadsheets and collaborate in real-time. Craft the perfect presentation online in real-time. Got an idea or need a reminder? Note it down with Keep. Manage individual user, device, and security settings. Join online forums or email-only groups for detailed discussions. Easily video conference co-workers with a single link. Easily search across your entire G Suite. 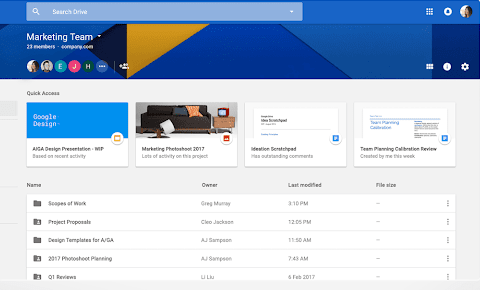 Archive, search, and export information within your G Suite. Build websites using Google Cloud infrastructure. Easily create and fill out online forms. Easily access these features and across your devices! From inboxes to inodes, our team of local experts are here for you 24 hours a day, 7 days a week. Take your emails with you. 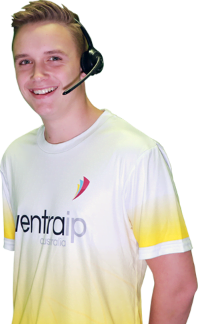 Getting started on Gmail is easy with VentraIP Australia thanks to our streamlined signup process and 24/7 local phone support. Whether you’re out of the office or completely offline, Gmail makes it easy to read and draft emails on the go. 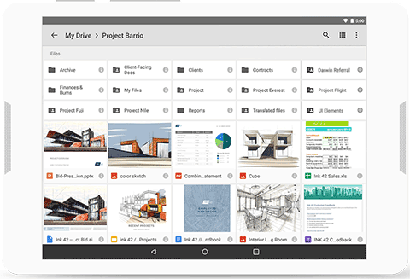 Whether you’re working in a team or are going solo, G Suite gives you the tools to easily create, edit, and delete documents, spreadsheets, and presentations online. And for those times when you’re stuck off the grid, G Suite gives you the ability to work offline and upload the changes once you’re back online. Managing terabytes of data can get a little overwhelming, not to mention expensive! Make the move to G Suite with VentraIP Australia and enjoy unlimited storage when you sign up 5 or more accounts. 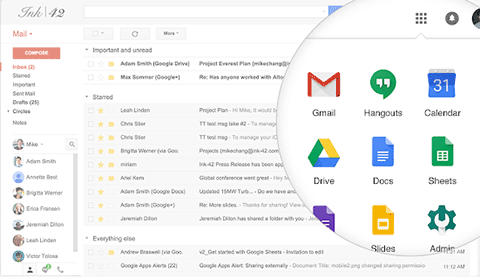 Go beyond basic email and online storage with G Suite and enjoy a complete range of online tools. From documentation creation to integrated calendars and chats, you’ll have everything you need to succeed online. 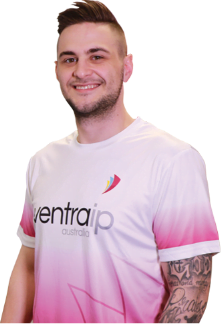 Why move to G Suite with VentraIP Australia? 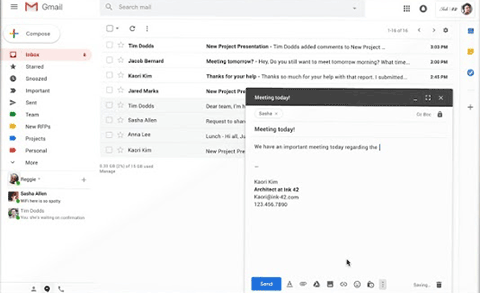 With G Suite you’ll enjoy access to the world’s leading cloud-based office suite and a secure email client that’s used by millions around the world. Making the move to G Suite with VentraIP Australia gives you all the benefits of the Google you love and backs it with our team of local Aussie experts who are here 24 hours a day, 7 days a week. From migrations to managing accounts, we’ve got you covered. Just like the rest of our products, there are no lock-in contracts when you sign up for G Suite with VentraIP Australia. How much does it cost to migrate my inbox? Migrations can be daunting but shouldn’t cost an arm and a leg! Our team of experts are here to help and will happily move your accounts free of charge when you sign up to G Suite with VentraIP Australia. Looking for a local expert? We're here.